Walt Disney Pictures and Idealogy/Rickshaw Productions are teaming up to bring a new feature film to the big screen. 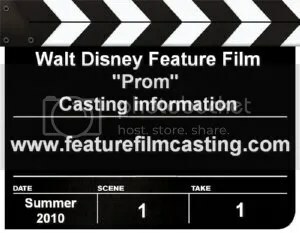 The film is called "Prom", and is a comedy that revolves around a group of teens prepping for the big dance. Disney is planning to cast new unknown actors to fill the nine main characters in the movie. 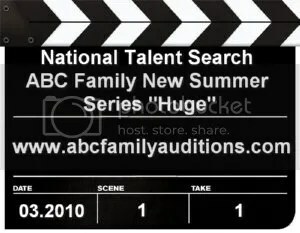 ABC Family will conduct a series of open casting calls in support of the network’s new summer series, "Huge." 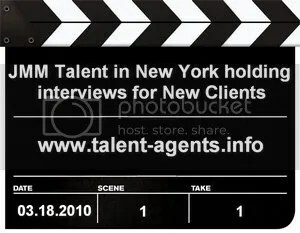 The open casting calls will take place in Austin, Atlanta, New York, Chicago and Seattle beginning Monday, March 1, 2010. 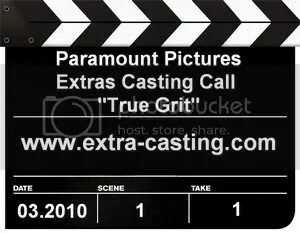 Paramount Pictures has been seeking extras for the Coen Brothers feature film True Grit. The movie is scheduled to shoot in the Austin area during March, April and May of this year. The company is looking for dependable people who have realistic looks specific to the 1870’s and 1900. 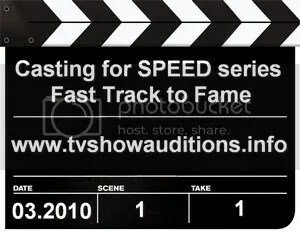 The new traveling talent variety show on SPEED where contestants go from "Zero to Fame in 60 minutes!" Each week real people just like you compete for the chance to win cash, prizes, fame and glory! Casting directors are seeking non-union talent who have a warm, homey feel to them. AmericasMart® in Atlanta, GA is having an open call for female models 18 – 40 years of age to work in-house doing print ads, marketing, and runway modeling. Models need to bring with them a portfolio and composite card. JMM Talent is a talent management company representing children, teens and young adults. With clients appearing in national television series, feature films, Broadway shows and hundreds of TV commercials, JMM Talent is one of the largest management firms in New York City representing some of the top performers in the industry. In their second appearance at Rodeo Houston, brothers Kevin, Joe and Nick Jonas will once again deliver their unique blend of high-energy pop-punk music on the rotating stage on Sunday, March 7, 2010, 3:45 p.m.! There are several ways to win free 4-packs of tickets to the concert.